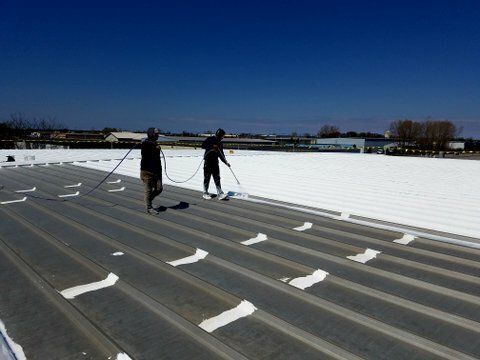 If you leave your commercial roof exposed to the elements, there’s a good chance that it will fade over time and begin to shows signs of wear and tear. The sun, rain, wind, snow, hail and more can do real damage to a roof and reduce its lifespan if you aren’t careful. Fortunately, there are steps you can take to prevent your roof from gradually breaking down on you. Dynamic Alliance Roofing can provide you with the roof sealing and coating services you need to extend the life of your roof and prevent the elements from harming it. 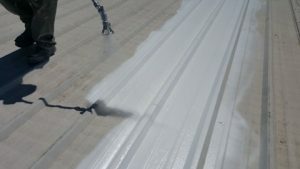 Our roof sealing and coating services have come in handy for many of the businesses located in and around Appleton, WI. We’re able to seal your roof to prevent leaks, and protect its surface from the sun’s harmful UV rays. 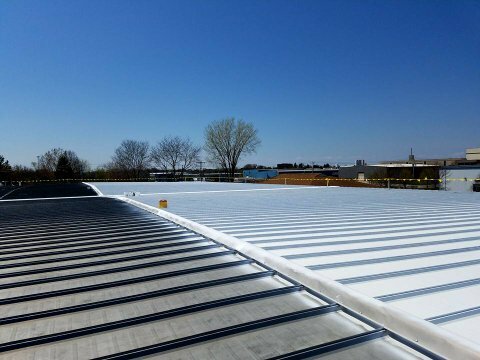 At Dynamic Alliance Roofing, our team will see to it that your commercial roof is sealed and coated properly so that it will last for years to come. Has it been awhile since you’ve had your roof sealed and coated? Contact us at (920) 221-3330 today to learn more about how we can help protect your commercial roof.since you don’t want to simply cover up a problem; you want to make sure it’s fixed properly so that your roof is structurally sound and ready to protect your property.